Your car is probably one of your greatest assets. It offers the transport convenience and it is what you use to run your business more effectively. However, the service that you give your car determines how it serves you. Most people do not give attention to what is most important to a vehicle and this is surviving and they end up encountering numerous issues they would have otherwise avoided if only they kept up with the service requirements. 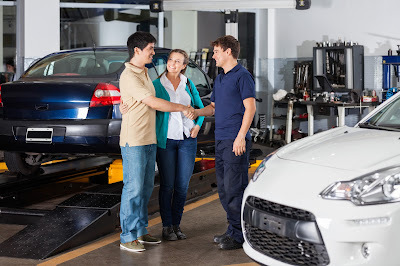 Auto repair shops offer a number of important services to keep your car serving faithfully. The most important and common services that you can get for your car include transmission service, complete vehicle diagnostics, factory recommended service, brake repairs, suspension service, clutch repair, electrical system repair, oil service, performance upgrades, air conditioning service and diesel repairs among others. When looking at your service provider, the services covered should be most important, followed by the car models and makes it can handle as well as the qualification, experience and reputation. But why are these services so important? This is because during the process parts that are worn out and need replacement are replaced saving you from issues that would have cropped up if you continued using the car. They offer you the confidence that no car trouble is getting stored up and you can continue enjoying the great performance of your car. It might seem like a waste of time getting your car checked when it has no issues, but this can actually save you from underlying issues that would have required more complex works to fix if left for long. It is better that you pay the reasonable rates of servicing and have a complete diagnosis done than wait until there is bigger trouble that demands you pay more to have your car fixed. You can save a large amount on your car by having minor issues taken care of and prevented for that matter. Your car manufacturer knows the car better than you because he has spent time and money on research and testing it, hence only he knows what it takes to keep your reliable car in top condition. For better performance and reliability, you are better off keeping up with the manufacturer servicing schedule and you won't be disappointed. You therefore cannot assume that just because your previous car didn't require certain services that your new car will also not have such requirements. Servicing takes care of individual car peculiarities to keep it running efficiently. They understand any unique requirements from manufacturers that you might know yourself. A full service history can be very valuable when selling your car. People who buy used cars have a need to know how reliable the car is and such a history gives them confidence in what they are about to buy. You can price your car high when trading in or selling backed by your servicing history and have no issues selling fast. Servicing your car is something that you cannot afford to ignore because it is very important. When getting Porsche service, make sure that you are getting it from reliable auto experts who understand everything there is to it. 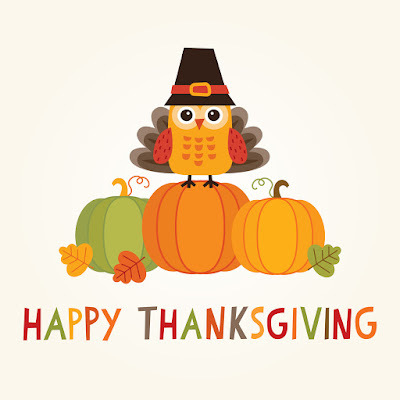 "Give thanks for a little and you will find a lot." 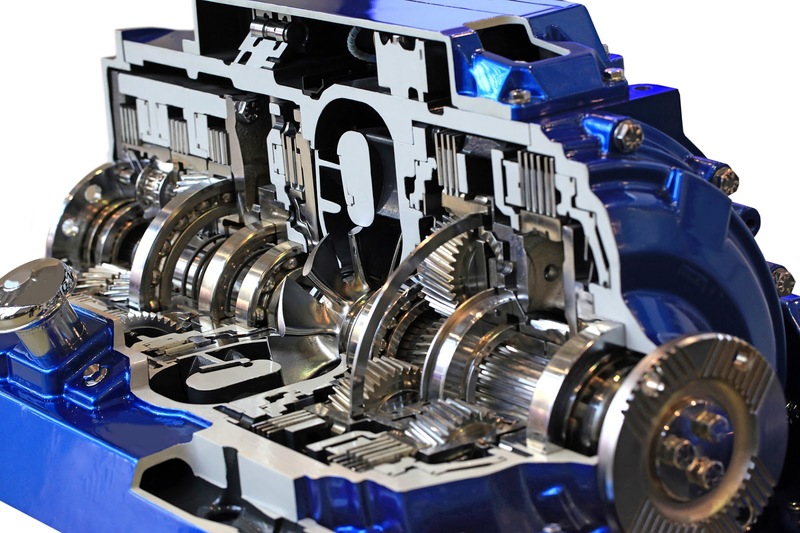 The transmission system of a vehicle is made up of a huge number of components. Naturally, this makes the system highly complex. For the system to run successfully, there has to a perfect synchronization between all these components. Hence, if in order to make the transmission system work for long, it is necessary to take care of each of the components on a routine basis. Let us discuss some of the techniques that will help in doing that. There is a need to make sure that the level of fluid is maintained at an optimal level for the spare parts to work efficiently. Due to usage over time, the fluid level tends to decrease due to use. However, if there is any leak or crack then it may be the reason enough for drastic loss of fluid leading to decrease in the level of fluid. That is the reason it is imperative to regularly check the level of oil or fluid. There is a pair of dipsticks that you will find in close proximity to each other. They will act as the yardsticks the measure the level of fluid. This will surely provide an indication about the level of fluid that the system contains. However, before the level is checked, it is compulsory to switch off the engine at least a minute in advance. Besides, there is an ardent need to check the color of the fluid other than the amount. In perfect condition, the fluid will have a reddish tinge. However, if something goes wrong the liquid will turn brownish or muddy. That is a clear enough indication that the fluid needs to be changed. For that, you need to refer to the user's manual and follow each and every step thoroughly. Also, it is wise to stick to the service schedule chalked out by the manufacture to get the best results. It is necessary to keep a strict vigil on development of leaks, for leaks cause extensive as well as expensive damage to the vehicle. Now the question is how to know about the development of leak or crack? Well, the first and foremost sign is that there will be droplets of fluid falling on the road. That is an early sign and this is to be taken into account. There is need to take care of it and see whether it is the result of any faulty steering problem or a leaking transmission system and take evasive action without any delay whatsoever. The system may at times develop snags and cause troubles which though not major can be quite nagging at times. These may well be the early signs of a fast deteriorating transmission system. Do not ignore them and take evasive actions without any delay whatsoever. This will not only extend the life of the system but will help you in a substantial amount of saving. You must keep in mind that though auto transmission repair is an expensive affair, there are issues that when detected early can be fixed without much expense. After all, "a stitch in time saves nine". Allen T Smith is an experienced auto mechanic who has specialized in transmissions repairs in Sydney [http://www.globalautomotivetransmission.com/]. The person is also associated with one of the most famous repairing company of automotive transmissions in Sydney. I see it all the time. The customer limps his car in, shaking and shuddering every time he pushes the gas pedal. I could almost write a script - "It seemed to be running OK, then all of a sudden..." After asking a few questions, though, it turns out that it wasn't "all of a sudden." "Has the check engine light been on long?" I ask. "Well, about a month I guess, but it was running fine so I didn't think anything was wrong", they respond. After checking the codes stored in the computer, it reveals a bad oxygen sensor and a failed catalytic converter, which means for whatever reason the air and fuel entering your engine doesn't burn thoroughly enough, potentially causing gas to enter your exhaust. This gas ignites in the exhaust system, which causes your catalytic converter to melt down, which then plugs the exhaust, which basically means you aren't going anywhere too fast. $800 to $2000 or more later and you're back on the road. The unfortunate thing is if he had checked it a month earlier, a $200 oxygen sensor may have prevented the problem from getting that bad in the first place. 1. 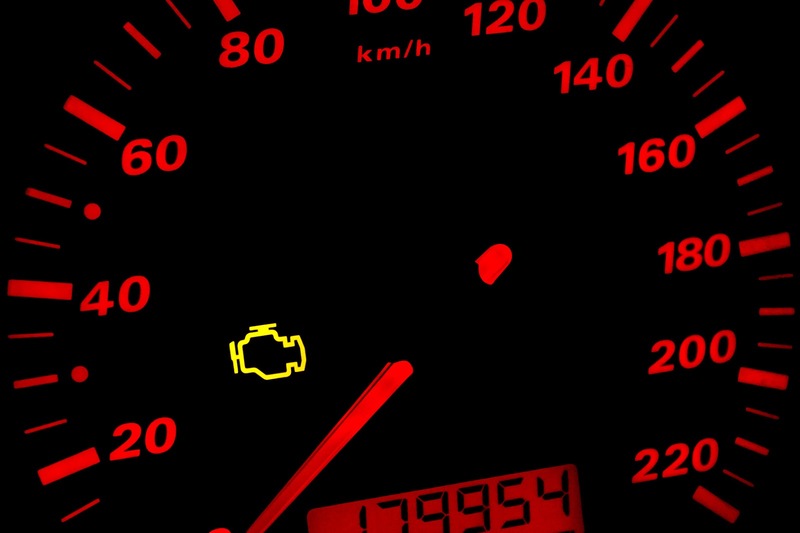 Save yourself a lot of money - your check engine light is called a warning light for a reason. Sometimes you may physically feel a problem, but more often than not you won't. Anything left unattended to could possibly cost you big time down the road. It is true - an ounce of prevention is better than a pound of cure. 2. Save yourself a lot of time - I had a fleet customer recently who had a crew driving a work truck several hundred miles to a job. Unbeknownst to him, the check engine light was on the whole time, and eventually caused a major engine failure which required a new engine. Not only did it cost him thousands of dollars, his truck was out of commission for over a week, when it could have originally been fixed in an hour. 3. Save yourself a lot of extra work - in many states, a check engine light is an automatic failure when you go to get an emissions test. Once your car fails, you have to have the problem repaired, and then it has to go through something known as a "drive cycle", which basically means your car has to go through several different conditions to verify it is working properly before the computer resets and allows the emission test to pass. This could take days or weeks, depending on how the car is driven. After all that, you then have to start the process all over by getting it retested at the emission inspection station. Hope it passes this time! 4. Finally, save yourself a lot of stress - I don't know about you, but just the thought of the first three reasons stresses me out. Why not go ahead and bite the bullet, figure out what it's going to take to fix the check engine light, and hopefully save yourself a lot of unnecessary money, time, extra work, and stress! On a final note, if your check engine light is flashing, that is your cars way of saying, "HEY! you better hurry up! This could be bad!" This typically means you have a severe ignition system misfire, and that could add up to a whole lot of number 1-4, when a simple tune up with new spark plugs and wires (or coil boots, depending on your system) might fix everything. Give Your Brakes a Break! Your brakes are without a doubt the most important safety feature on your vehicle. When they don't work, it puts lives in danger and your vehicle literally becomes a ticking time bomb. According to the U.S. Department of Transportation Bureau of Transportation Statistics, there were 6,159,000 auto accidents reported in 2005. Of these, 2.7 million resulted in personal injuries and 43,443 fatalities. Mechanical failures (like bad brakes) are a factor in an estimated 12% to 13% of all auto accidents according to several available sources. Many of those are due to bad brakes because of a lack of proper vehicle maintenance, something that could have been prevented. Properly functioning brakes take on the job of stopping your vehicle. When you step down on the brake pedal, your car transmits the force from your foot right to the brakes through a fluid - brake fluid. Of course, just your foot isn't enough force to stop the vehicle, so your car multiplies the force through both mechanical advantage, also known as leverage, and hydraulic force multiplication. The brakes work to transmit the force to your tires through the process of friction. The tires also use friction against the road. There is a little more to it than this, but it can be complicated to the average driver. Most cars actually utilize two or three systems of brakes. You can see a shiny metal disc when you look through the hubcap of your front tire. That is what is known as a disc brake. When you step on the brake pedal, a pad of hard-wearing material clamps onto the brake disc and rubs it to make it slow down-in a similar way to bicycle brakes. Other vehicles may have drum brakes on the back wheels which work with a show that pushes into the wheel and friction then slows you down. No matter what type of brakes you have on your vehicle, once you start accelerating and reach a decent speed, your car has loads of energy with it. When you start to stop, that very energy is converted into heat in your brake pads. Brakes can actually heat up to temperatures of 950 degrees Fahrenheit or more. This said, brakes must be comprised of materials that won't melt at these temperatures like alloys, ceramics or composites. Without proper maintenance and repairs, many people don't know that they're driving on bad brakes. All too often, people learn only after it is too late and something significant has happened. At the first visible or audible sign of brake issues, it is recommended to get to a trusted auto repair shop. Knowing the signs and symptoms of brake problems will make you a more responsible driver. Signs of bad brakes may include but are not limited to a loud screeching noise, grinding, squealing, rubbing, vibrating, pulling, pulsating, reduced responsiveness, hard or soft brake pedal or the brake light appearing on your dashboard. If it isn't what you hear or feel, you should check for brake wear by looking at your brake pads through the spaces between the wheel's spokes. The outside pad will be pressed against a metal rotor. There should be at least 1/4 inch of pad at all times. When less than 1/4 inch of pad remains, you need to have your brake pads inspected or replaced. A hydraulic system filled with brake fluid triggers a set of padded clamps known as calipers, causing them to squeeze together on a disc known as the rotor. The friction that occurs between the pads and rotor eventually stops the car. All components of a brake system are important. Even if your rear brakes are the only ones in rough shape, it can still be dangerous. If you have to stop quickly, too much inertia could end up being deadly. You see, braking needs to be done in a balanced way, with about 70-80% of the energy being dissipated by the front brakes and sufficient remaining load on the rear tires to keep the rears under control and the car going straight. If you have no pads on the rears or less than the ¼ inch mentioned above, all of the energy has to be taken on by the fronts. If there isn't sufficient friction on the rear brakes for the rear tires to be grabbing the pavement to ensure proper control, your front brakes and your front tires will be doing more than their share of the work which becomes dangerous and potentially deadly. There is no universal life expectancy for brakes, brake pads, brake rotors or other braking system components. Just like your own health, habits and maintenance can have a significant impact on how many miles you get out of them. There are, of course, some things that you can do to maintain healthier brakes over time. Experts recommend that you empty your trunk and don't overload your vehicle, don't ride the brakes and cause unnecessary friction, try to limit stop-and-go driving, cruise with the pace of traffic, ignore your aggressive driving habits and get your brakes checked annually. Although mechanical failures are involved in only a small percentage of all auto accidents, they still represent a risk factor. In some cases, drivers who caused an accident due to faulty brakes were convicted as negligent and were liable for damages as a result of a lawsuit. You don't want to be held accountable for something that could be prevented with proper maintain and routine checks, right? After all, the accidents that never happen are the best ones. Good Works provides honest, professional auto repair services and stands behind every repair. Visit http://www.goodworksautorepair.com today for a complete list of services. In this day and age, a trustworthy car is incredibly important. With the hours we spend on the road going back and forth between work, home, and other errands, we get to know the feel and sound of our cars and when something doesn't sound right, we rush our mechanical companion to the shop right away! 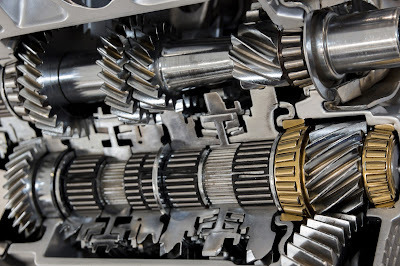 The transmission is one of the most important parts of each car, and there are several signs that can indicate that repair is needed. Leaking fluid is one of the more serious, though early, signs that transmission repair is needed. It may be remedied by replacing external seals, or it may require more complicated work. Either way, the car should be in the shop as soon as possible. If the fluid continues to leak, the transmission will fail completely and require a costly replacement. The low fluid level may cause your car to maintain a neutral position for a short period of time when you try to accelerate from a complete stop or you're making a turn. Unfortunately, once the transmission fluid becomes low, it indicates that a leak has formed. It's imperative to have your car examined as soon as possible. At times the fluid may begin leaking over the exhaust, causing a burning smell. In addition to the danger of ruining your car, this situation can also cause the potential of a fire. The fluid leaking onto the exhaust is incredibly hot! A second indication of trouble is the shaking or bucking the car begins to exhibit when driven at highway speeds. Another problem that may come up is transmission slipping. This happens when the engine is revving, but no power is making its way to the wheels. An expert can evaluate the work that needs to be done. If you notice your car becomes sluggish when shifting between gears, it's time to see a mechanic as soon as possible. While the car may simply need to be adjusted, it's better to confirm that you do not require major transmission repair. Sometimes your car will simply refuse to shift into certain gears. And some computer-controlled cars will automatically revert to a "failsafe" or "limp home" mode in order to protect the transmission from further damage. The car can then be brought to the shop safely to be repaired. Nowadays cars are built with computer-controlled parts. A lighted check engine light may be an indication that something is wrong with the transmission. Repair specialists can read your car's computer printout and determine what part of the engine is causing the light to illuminate. With so many different indications, you may be confused when it comes to trying to self-diagnose your car's problems. This is why it's so important to have an expert examine your car when you feel that something isn't right. It's always better to be safely driving to your destination after having a necessary, though costly transmission repair, rather than stranded on the side of the road with an even more serious replacement needed! 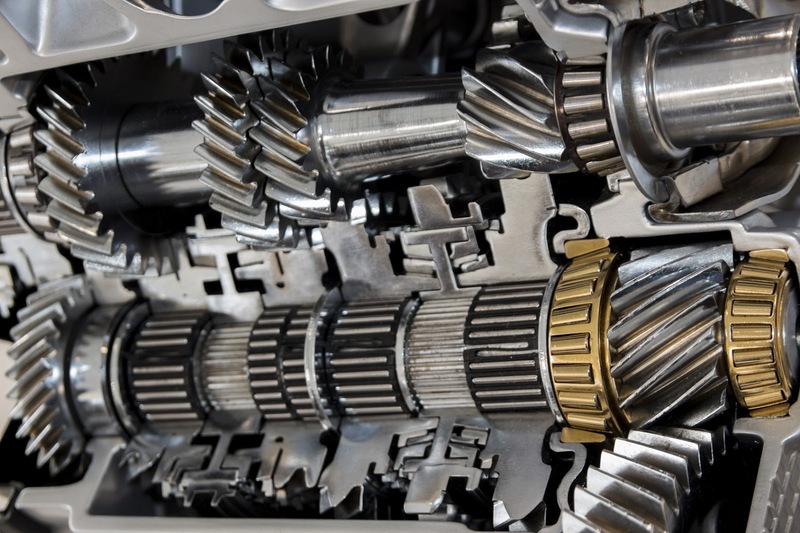 When looking for a Brandon FL transmission repair shop, make sure that only experienced, reliable mechanics are working on your car. For trusted and professional service, visit http://www.cottmanofbrandon.com. Preparing your car for winter is the best way to prepare yourself for the challenges of winter driving. From your car not wanting to start on a frigid morning, to lacking the traction you need to maintain control on the road, you can find yourself even more frustrated if you're not taking the extra steps to help you get your vehicle ready for the winter. There are several ways you can prepare according to the Car Care Council, a consumer education program that encourages car owners to "Be Car Care Aware." Check your battery. Cold weather is not a friend of your battery, so make sure that you have your battery and charging system checked and ready to go before the temperature dips. Make sure your cooling system is filled with antifreeze. 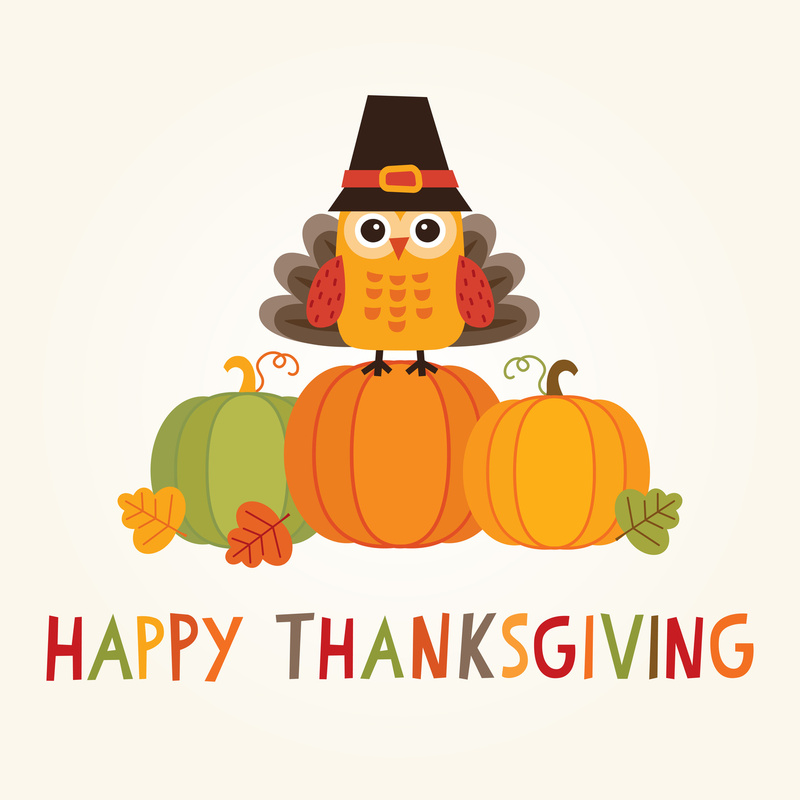 Every two years, you should also have the system flushed out and refilled with new antifreeze. Verify that your wiper blades work properly and are sharp enough to handle winter snow and slush. Make sure to have a jug of spare windshield washer solution in your trunk. 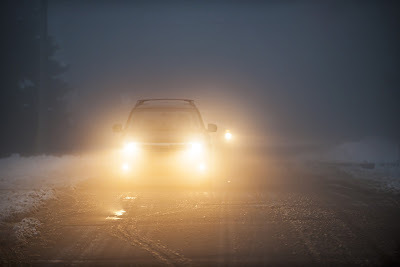 Test your heater and defroster to make sure that you will not be stranded on a cold day with no heat in your car, as well as fogged up windows. Have your oil and filter changed according to manufacturer's recommendations. For winter, consider having winter weight oil added if you live in a particularly cold climate. The technician who changes your oil will usually check your air, fuel, and transmission filters to make sure they are working right. If you need a tune up, have it done before winter to minimize sluggish performance, idling problems, and hard starts. Check to make sure your brakes are in good condition and, if necessary, replace the pads. Ensuring good braking action is particularly necessary in the winter. Cars with ABS brakes require a different technique than other brake systems. Have your technician take a look at your exhaust system to make sure it is stable and has no carbon monoxide leaks. Since you are more likely to garage your car in the winter, carbon monoxide can leak into the interior of your car. To prevent other deadly problems with exhaust, make sure that your garage doors open if you warm-up your car in the morning. Little known fact: Most modern cars do not need a warm up period to start driving. Check the condition of your tires before winter to make sure that they have enough tread and that the pressure is right. If you are approaching the point where you should replace your tires, consider doing so before winter for easier driving. Throughout the winter, make sure to check the tire pressure. Depending on where you live, you might want to invest in snow tires with special treads to better maneuver slick roads. In checking your tire pressure, don't forget the spare. Make sure that all interior and exterior lights work properly to warn other drivers of your presence, and for driving conditions when visibility can be difficult. Even after taking all these steps to prepare your car for winter, there are a few other actions you should take to prevent problems. Keeping your gas tank at least half full will reduce the chances of moisture accumulating in your gas lines and also make sure you have enough gas to make the trip in case of weather delays that keep you stranded on the road. To keep your windows clear, invest in a good ice paper and snow brush, and stock other emergency tools such as jumper cables, flashlight, blankets, flares, candles or matches, bottled water, medications, and food and drink to sustain you if you get stranded. You might even have a few extra pairs of socks in the glove compartment; if you put them out over your shoes, you can get better traction in the snow. Jen Stott is a writer and blogger, and works as the Content Director at Be Locally SEO in Salt Lake City, Utah. Allow a mechanic to assist in preparing your car for winter with thorough testing. Buying a car is one of the most significant purchases people make, right after buying a home. While most cars manufactured in the last few years are built to run for 100,000 miles or more, they still require regular maintenance. They say an ounce of prevention is worth a pound of cure, and that is especially true when it comes to your vehicle. Some routine maintenance can even be done yourself. 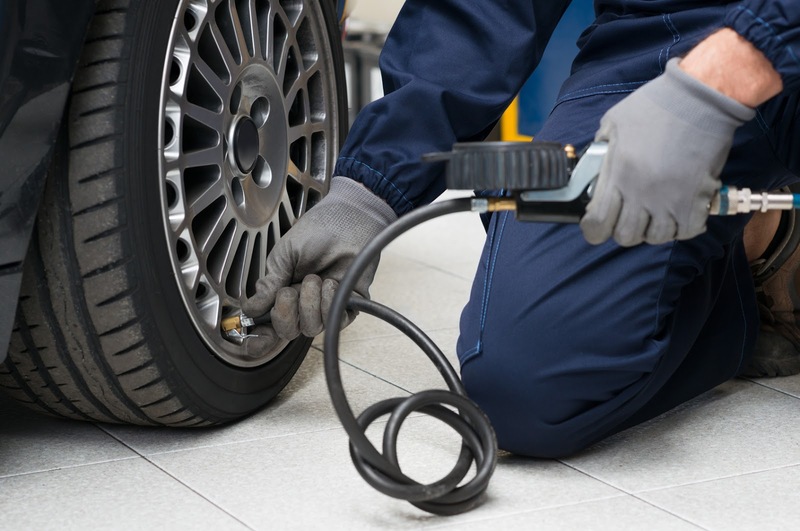 Checking your tires, changing the oil, and occasional brake repair will help you avoid costly fixes. This will keep your car in safe working condition and on the road for as long as possible. One of the simplest ways to ensure that your vehicle is in good working condition is to give it a quick once-over each month. Make sure that all the lights work, your tire pressure is adequate, and your windshield wipers are still doing a good job of clearing the windshield. You can also check to make sure that your tires have enough tread by using a penny. Turn the penny on its head and insert it into the tread's groove. If you can see all of the head, it is time to replace that tire. Paying attention to these small details will help make sure that your car is running efficiently and safely, and that minor maintenance issues can be handled relatively cheaply. Taking care of your car's brakes is another important, but often overlooked, part of auto maintenance. Brakes are designed to last for a long time, but they do wear down slowly. As a result, many drivers do not realize that they are in need of repair until damage is sustained. Unfortunately, there is no rule of thumb governing when they should be replaced; it all depends on how much you drive each year, and the conditions in which you drive. You can avoid brake repair by having them looked at when you have your tires rotated. The mechanic can check the condition of your brake pads and other signs of wear. Otherwise, pay careful attention to screeching or grinding noises, or pulsating in the wheel or brake pedal when braking. These could be indications that your brakes are in need of attention. Finally, regular oil changes are a must for any vehicle. However, there is some debate about how frequently your oil should be changed in cars manufactured over the past decade. The general rule is that you should bring your car in for an oil change every 3,000 miles, but you may be able to go 5,000 or 7,500 miles between oil changes depending on the conditions in which you drive. Regardless, changing the oil when needed helps your car run cleaner, and in conjunction with a regular maintenance routine, will help keep your car out of the shop. 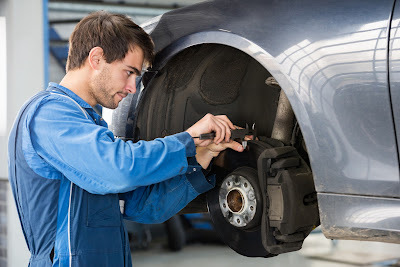 To learn more about brake repair, Auburn, NY residents should visit http://harrystire.com/Home_Page.html. 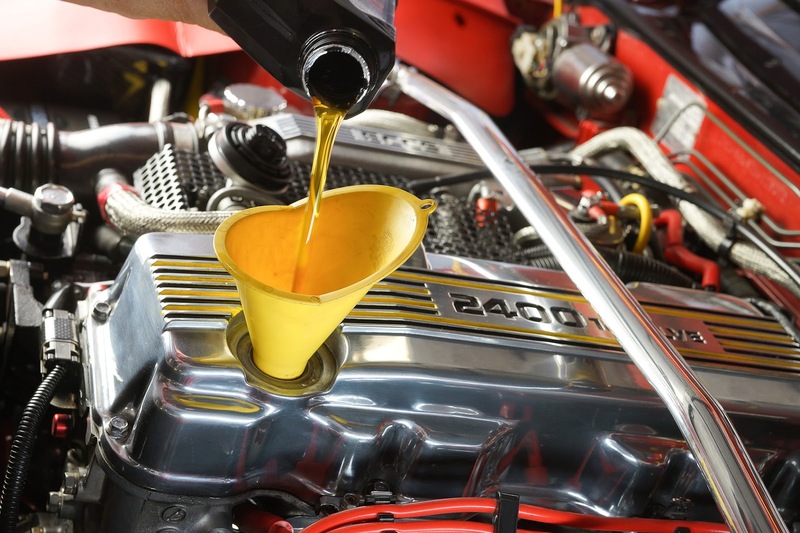 Because modern vehicles are stronger, cleaner, and more durable than those of yesteryear, most automotive experts believe that changing motor oil every 3,000 miles is overkill. Depending on the make and model, some cars and trucks can safely travel upwards of 5,000 miles between changes. Car owners' manuals are starting to reflect this growing consensus with longer oil change intervals. There are, however, exceptions that may affect manufacturer's recommendations. Here are five of them. Almost as important as the actual mileage is the type of driving an owner does regularly. If he uses the car or truck to tow a trailer or pull heavy loads, that will invariably put more stress on the engine, causing it to operate at higher temperatures. Because extreme heat destroys the lubricating ability of oil through excessive oxidation, it will need to be switched out more often. In addition to towing heavy loads, driving on bumpy, unpaved road surfaces often puts more stress on the motor, causing it to run hotter than it normally would. For obvious reasons, higher engine temps are more likely when it's warm outside. If you reside in a region of the country that experiences year-round warm weather, oil change intervals should be shortened. This is true whether you engage in hard driving or not. It is also important to note that environments that are very dusty and/or polluted can increase the risk of fluid contamination. In other words, there's a greater chance your motor oil will get dirty and need to be replaced. For those living in dusty desert towns or in polluted cities, it's often a good idea to visit the service station every 3,000 miles. It might surprise you to learn that a short daily commute may actually be harder on your engine than a slightly longer one. The reason? Because short trips do not give your motor the time it needs to reach an optimal operating temperature, lubricating fluids may be degraded. What actually happens is that excess fuel spills into the crankcase, diluting motor oil. This excess fuel is needed because cold engines require more gas than warm or hot ones. Spilt fuel can also break down the lubricating chemicals in the viscous liquid. If you have a turbo-charged engine, it will run hotter, on average, than a regular one. Even if you use synthetic liquid blends, it's probably a good idea to shorten oil change intervals with these vehicles. This is particularly true if you live in a warm environment, drive hard, or tend to travel over the speed limit for protracted periods of time. With all other things being equal, the more miles you have on your odometer, the dirtier your motor will be. As such, the liquid that is used to lubricate moving metal components will get dirtier faster. Because dirty motor oil does not have the lubricating ability of clean fluid, it is more likely to cause friction that can do damage to vital engine parts. For this reason, change intervals should be shorter for high-mileage vehicles. All drivers should consider these five factors before calculating a safe, reliable service schedule for their vehicle. To learn more about options for an oil change, visit http://etddiscounttire.com/oil-change-service-new-jersey. Tire warranties promise 60,000 miles, 80,000 miles, even 100,000 miles. But our extensive testing finds they don't always deliver.